Dry eye is the term used to describe a lack of proper lubrication to your eye. There are two causes of poor eye lubrication: the eye does not produce enough tears, or the tears it does produce are of poor quality and fail to lubricate the eye. Dry eye can be chronic and is incurable in some cases. 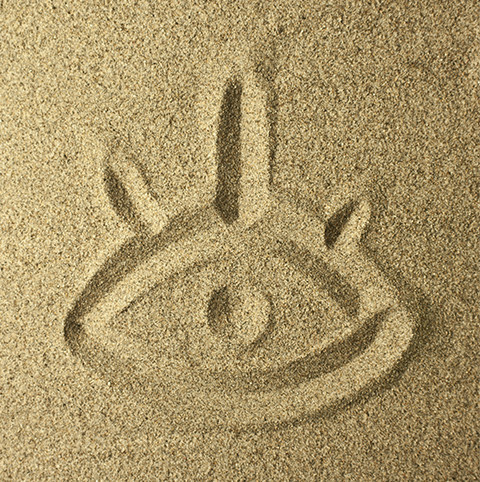 Despite that it can’t always be cured, dry eye can be managed in most cases. At Henderson Vision Centre, we provide comprehensive dry eye therapy. 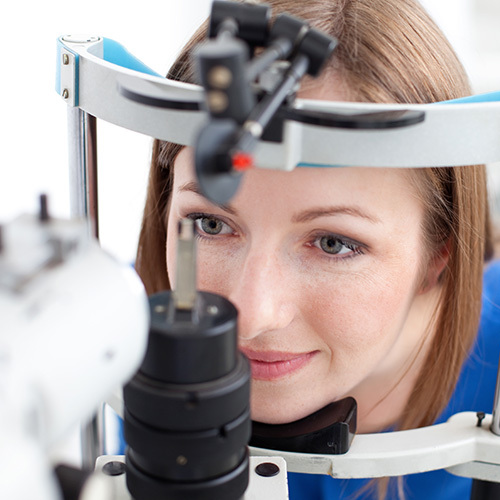 For patients seeking dry eye therapy, we offer extensive diagnostics and treatment programs. Most patients see us four times over a period of six months (initial assessment/treatment, follow-up diagnostics and treatments at 1, 3, and 6 month milestones). We have designed this treatment regimen to provide extensive care for those who are seeking relief. Oculus Keratograph 5 imaging to gauge the type and degree of your dry eye. This measures the meibomian glands, tear meniscus height, and tear breakup time. If dry eye is impacting you, visit us for an assessment and treatment. Request your appointment. Dry eye’s symptoms are similar to symptoms of other conditions (notably, conjunctivitis). Many people confuse dry eye with seasonal allergies, temporary irritation, or other conditions with comparable symptoms. Diagnosis begins with an eye exam. During the eye exam we will examine your eyes and assess their overall health. Depending on your case of dry eye, we may measure the volume of tears your eyes produce or assess the quality of your tears. We will also help diagnose the cause of your dry eye. Dry eye can have many causes, including common medications (like antihistamines) and digital eye strain. Artificial tears – These come in the form of eye drops and can be found in varying thicknesses. Thicker tears last longer but may temporarily impair vision. Lubrication – These can come as gels or creams. 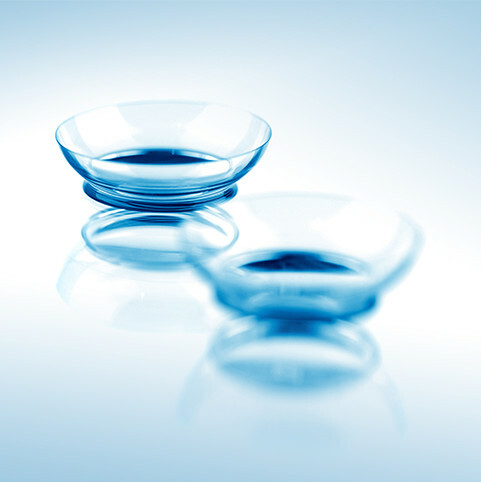 These lubricating ointments often impair vision temporarily but can provide several hours worth of relief. Preventing the eye from draining – Punctal plugs can be used to block the drainage canal in the eye, preventing tears from draining. By forcing natural tears to stay on the eye longer, symptoms are relieved or reduced. Punctal plugs are not usually seen or felt by the patient. The goal when treating dry eye is to improve quality of life by reducing or eliminating symptoms.